We are blessed to have made great strides toward achieving this goal. Our customers and their input & support keep Specialized Saddles growing and improving. It is said that “necessity is the mother of invention”. This is certainly true with the origins of Specialized Saddles. David Kaden and Tracy Webb, developed the revolutionary Specialized Saddles to meet their own needs and to fix the fitting problems they experienced with traditional saddles. * Adjustable stirrup positions (forward, balanced or centered). * Lightweight close contact saddle. * Custom saddles, built to fit the rider’s specific needs. The patented adjustable 3-D fitting system developed by David Kaden has greatly improved saddle fit. This improved technology has led to superior performance by horses worldwide, Specialized Saddles has customers and sales representatives around the world. Specialized Saddles is the worldwide leader in endurance saddles, and they continue to evolve their products to meet the needs of other disciplines. The 100 mile endurance time world record of 6 hrs 11 minutes was set in 2011 using a Eurolight model. Extensive computer pressure pad research has been crucial in the development of Specialized Saddles adjustable fit system and our saddles. (link here to compare specialized computer pad images and copy), David gives clinics on the importance of saddle fit for both horse and rider. David demonstrates how to diagnose saddle fit, and how to select the best saddle for a particular discipline. Clinics are available for scheduling in many areas, so if interested, call for a possible clinic date in your area. David and Tracy are both lifelong horse people. 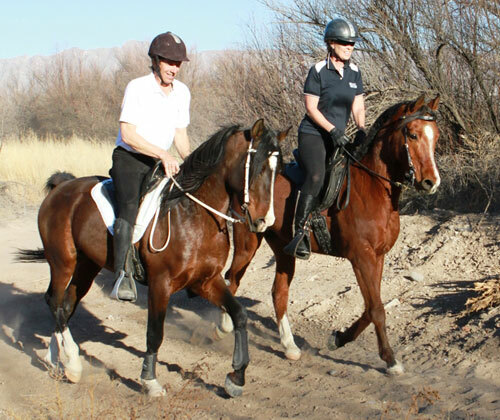 David and Tracy both have over 5000 miles in endurance competitions and have won three AERC National Championships ,as well as Int Arabian Horse (IAHA) National endurance championship, and AERC Jim Jones National Champion hi point endurance stallion. Both have finished the Tevis 100 endurance event. David has proven the effectiveness of Specialized and TW saddles in other disciplines also. 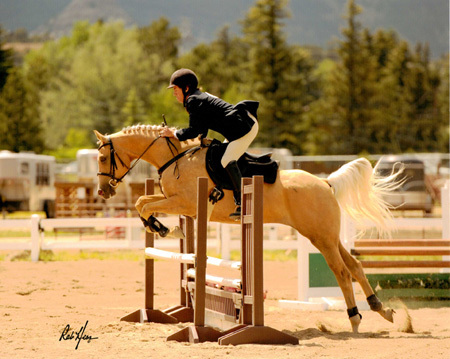 He used his own homemade Jumping saddle to win Regional AHA Championships in Colo and California In Open Jumper, and Hunter over fences on horses he trained. He and his wife Tracy also learned Cowboy Mounted shooting, while teaching this sport, to their own horses, and both have gone on to win their class in CMSA and MSA state and national championships. David finished 2015 high point in the US in his class, and also double down and Senior Incentive National Champion. David says that it is clear better saddle fit results in happier, more willing horses and ultimately better performance in all equestrian disciplines..
Amanda Lackey is the Specialized Saddles general manager. Amanda has worked along side Tracy and David at Flight Leader Farm for many years working with horses. 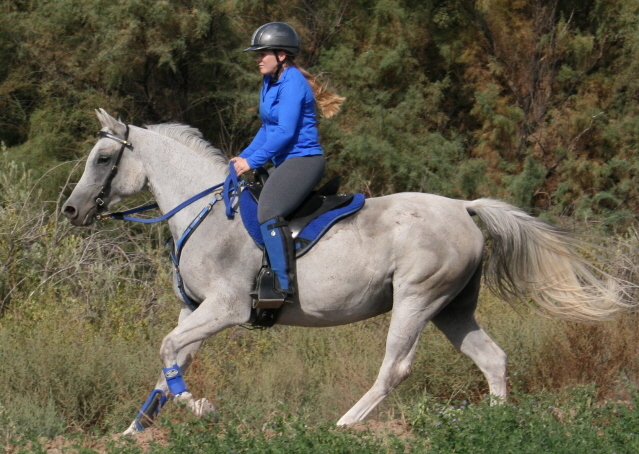 Amanda is a top competitor in both Western and Endurance events with many first places in both disciplines to her credit. Amanda is a graduate of New Mexico State University with a degree in Ag Marketing.